Over the years, we have helped clients develop various onboarding programs. 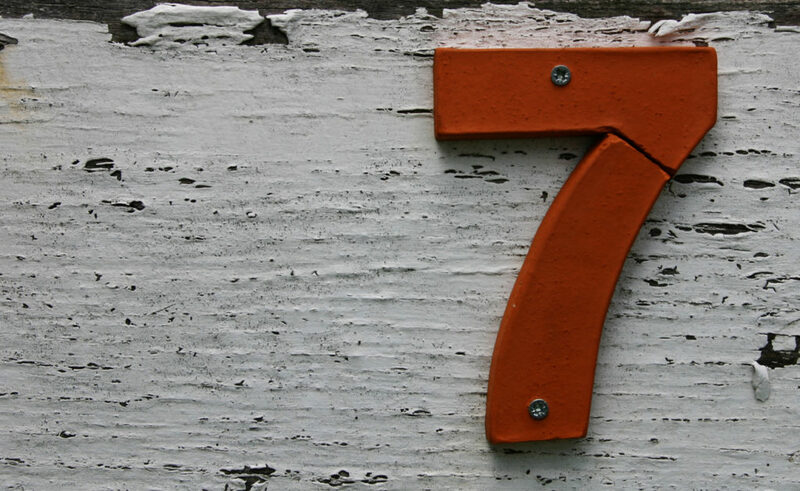 And while the methods used for executing an onboarding program may vary from client to client, there are seven principals that remain constant. Onboarding is not a one-time event. Think of it as a process that helps new hires acquire the necessary knowledge, skills, and behaviors to become a self-actualized and productive company insider. The precursors to onboarding are pre-boarding and orientation. Pre-boarding activities prepare for the arrival of the new hire. New Hire Orientation welcomes new hires and inducts them into the company. Then, onboarding engages new hires in productive work activities and helps assimilate them into their work group. Onboarding needs to be structured with specific goals as the new hire progresses through the early stages of their relationship with the company. The intention is to provide the knowledge and support needed to empower the new hire. This is achieved through the creation of an onboarding curriculum architecture (or model) and timeline. Human resources may drive a good portion of the process, but company leadership, functional area leadership, team management, and team members also have roles to play in the success of the new hire. Onboarding roles and responsibilities therefore need to be defined with expectations set for anyone participating in the process. New hires need and want to be productive. Consequently, onboarding programs need to reach beyond filling out paperwork, reading self-study material, or taking eLearning programs. It also needs to include purposeful work activities that give the new hire an opportunity to feel a sense of accomplishment in meeting the performance expectations for which they were hired. It could be as simple as setting a meeting and preparing an agenda for their first one-on-one, or proofing and giving feedback on a report, proposal, or presentation to a co-worker. New hires want to fit in and do the right things to impress their manager and work colleagues. They want to know they made the right choice in an employer and are going to enjoy the work experience. They also need to know where to go to get information about who can help or provide advice. Making sure a new hire has a mentor to help answer questions or direct them to resources is a recognized best practice. Additionally, there are many tactics available when it comes to creating social and networking opportunities. The point is: Onboarding programs create the opportunities rather than let them happen by chance. Onboarding programs that proactively support a natural progression of firsts in a new hire’s career path help create a culture of professional development. The table below illustrates a few examples of how to leverage psychological needs to help structure an onboarding program. Onboarding programs utilize a variety of methods and tactics. Onboarding programs that use a variety of methods and tactics will pique the interest of new hires and keep them engaged. Phone calls, conference calls, video conferences, face-to-face meetings, reading materials, checklists to complete, lunches, videos, intranet searches, eLearning, self-study, games and apps, etc. are all in the arsenal of methods and tactics you can use to execute an onboarding program.